Here we have a collect of great onboard laps in various Radical Sportscars, mainly from their SR3 and SR8 classes. 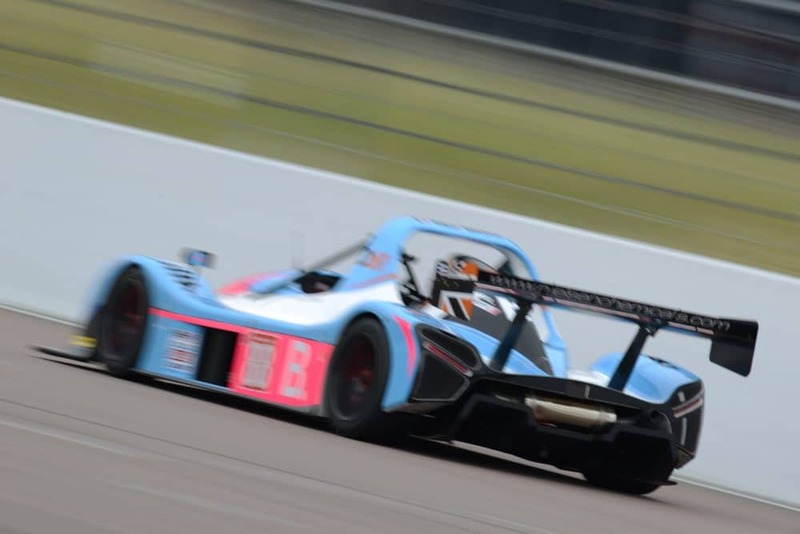 We have fast laps from all of the Radical Championship Challenge circuits including Brands Hatch (Indy and GP), Cadwell Park, Silverstone GP, Oulton Park, Rockingham, and Snetterton. If you’re racing at Silverstone, Donington or Spa you can see our in-depth circuit guides analysing racing lines, braking references, and curbs, here. In car with another fast Bradley in a Radical SR3, this time it’s Bradley Ellis showing us around the fantastic Brands Hatch GP. Here’s an excellent onboard lap in Bradley Smith’s Radical SR3 around the short Brands Hatch Indy circuit. Anotehr fast lap in a Radical SR3 rsx at Brands Indy on a sunny but cold day in March 2017. Enjoy this fantastic lap around Cadwell circuit with Radical racer Matt Bell – it’s a quick one!